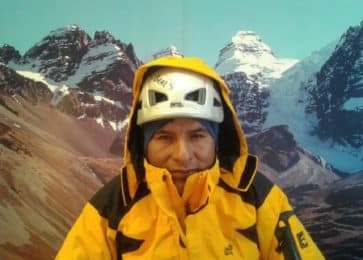 Join Jaime, IFMGA certified mountain guide, in a wonderful 4-day trek around Condoriri, Huayna Potosi and Maria Lloco, in the Cordillera Real. The Condoriri massif is part of the spectacular Cordillera Real, a region of the Andes, in Bolivia. There are wonderful summits, including Huayna Potosí and Maria Lloco. 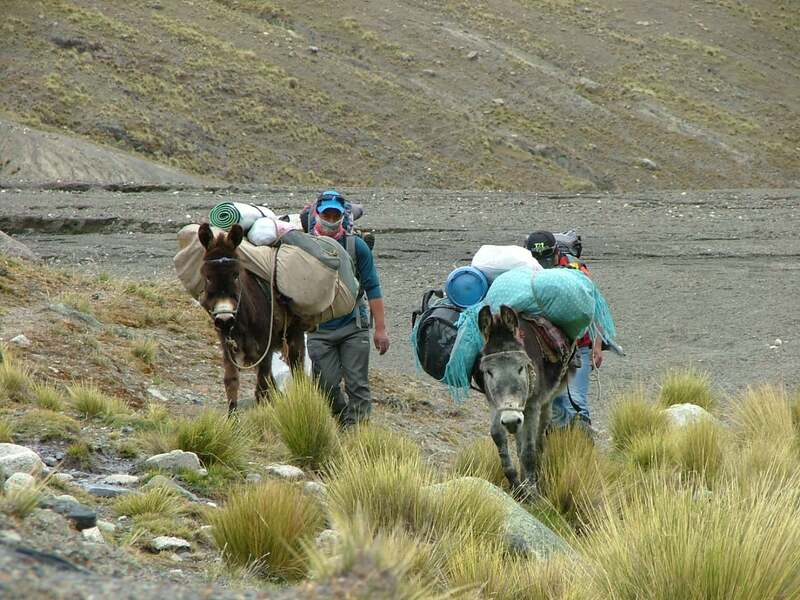 During this 4-day trek in the area we will discover together the beauty of the natural environment. We leave from La Paz to Tuni. Here we start the tour of the lakes. Firstly Laguna Chiarkhota, then Laguna Wichu Khota. We can also visit the glacial lake in Huayna Potosí. Maria Lloco is one of the known summits in the area. On average we walk 4-7 hours per day, therefore you need to be in good physical shape. 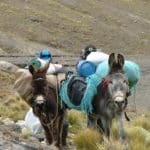 Do you want to join me in this 4-day trek in Bolivia? Then get in touch with me for more information! Are you looking for a longer expedition in the area? Check out this 8-day option! We leave from La Paz at 8AM by private vehicle to Tuni. 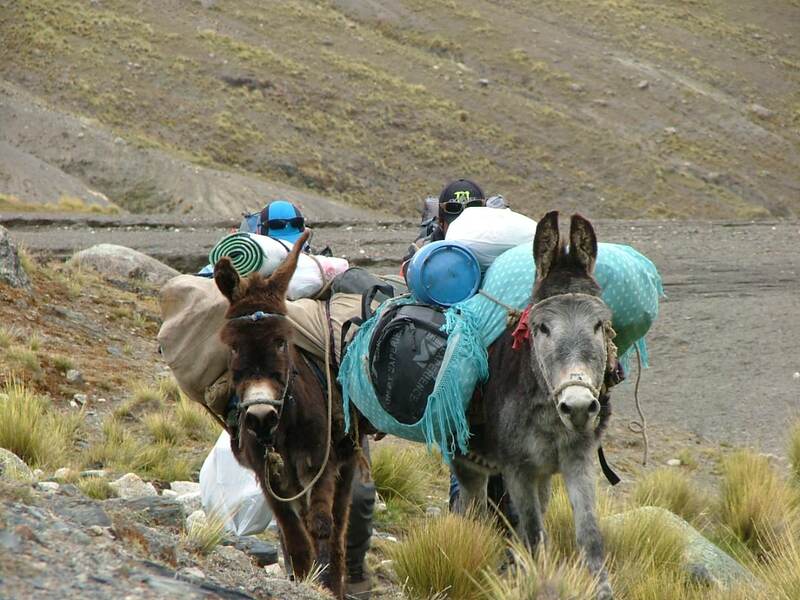 We meet our mule carrying team. 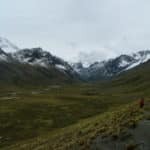 This is where the trek until the base camp of Condoriri starts. 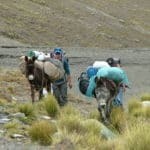 Today we reach the Milluni pass (5000m). The Milluni valley opens up. 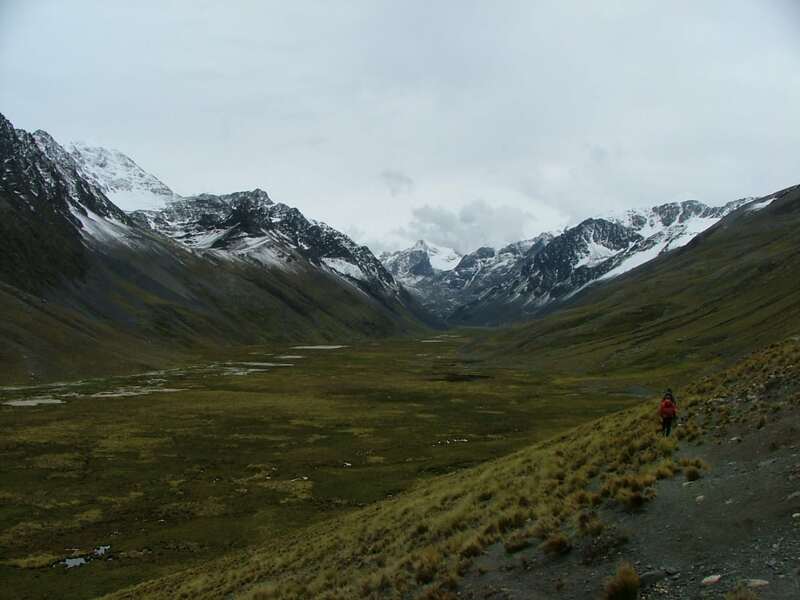 We go around the Huayna Potosi to our left before reaching the valley, that we follow until the refuge.